Author’s Note: Credit for the night pictures goes to my friend Ben Husband. 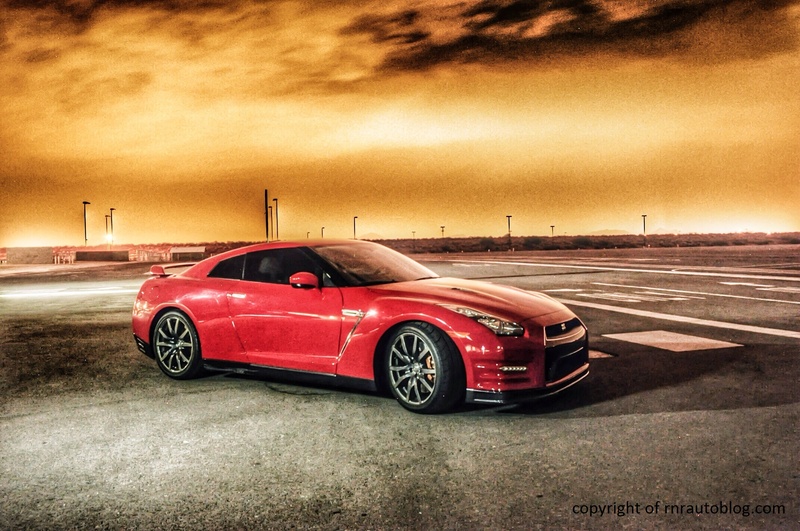 Behold the mighty GT-R. This isn’t just any Nissan. 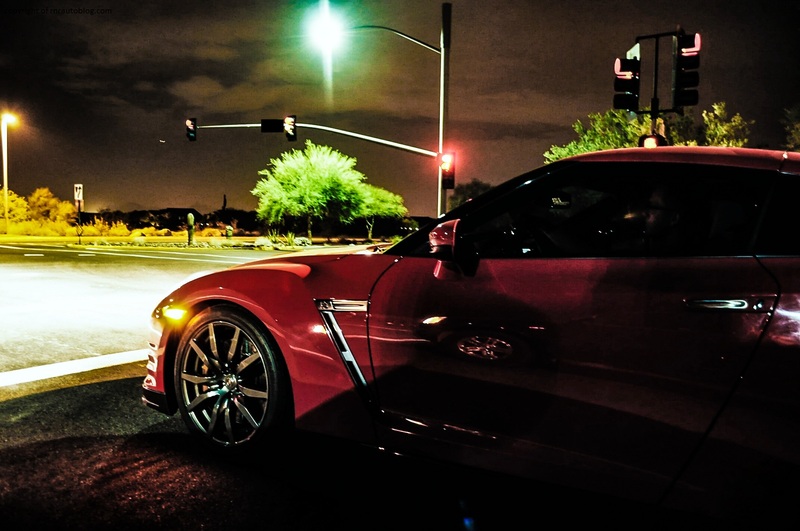 It’s a Nissan GT-R! If you ever watch Fast and Furious or play Gran Turismo video games, then you probably have heard of the Nissan Skyline GT-R. The Skyline GT-R was the sporty and top of the line version of the Skyline range which consisted of mostly four door sedans and coupes. 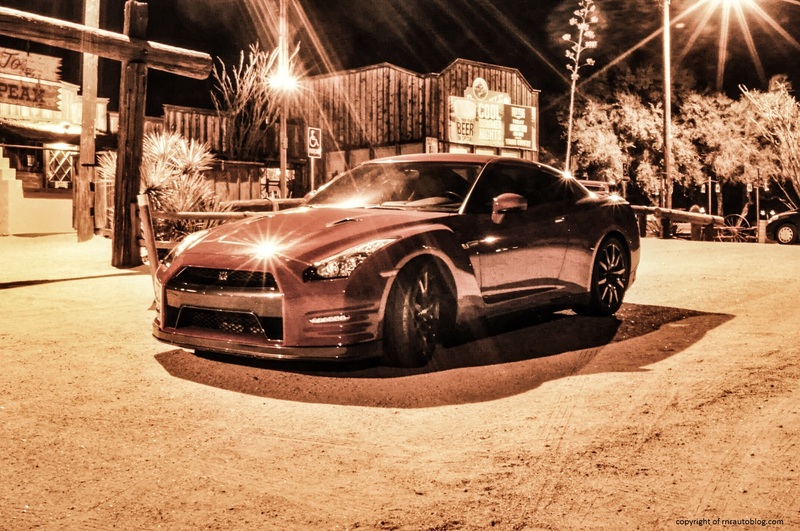 It all started with the first Nissan Skyline GT-R that debuted in 1969. 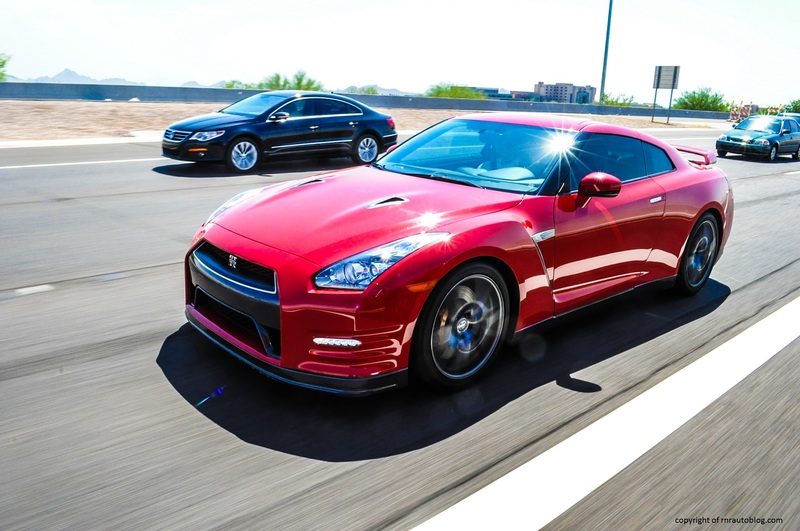 These GT-Rs were known for their success in Japanese motorsports. 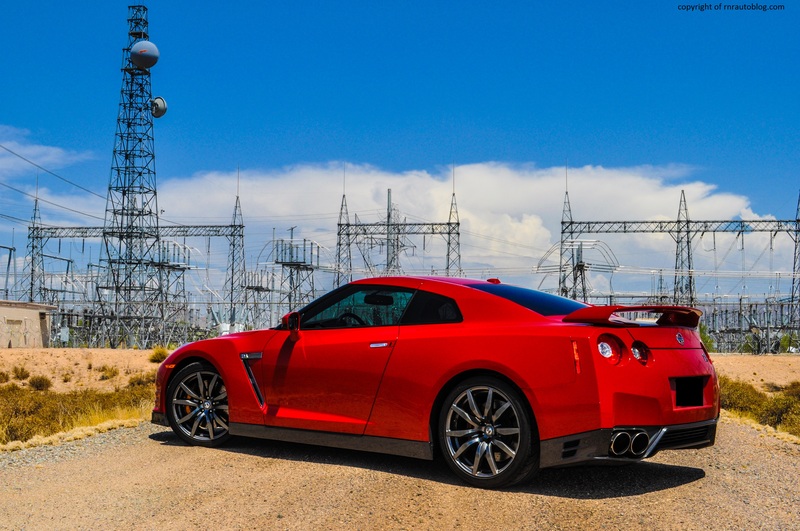 However, the second generation was not as successful as the first because it arrived in 1973 just in time for the global gasoline crisis After just one year, Nissan canceled the Skyline GT-R. It wasn’t until 1989 that the Skyline GT-R reappeared. This generation was the first to utilize all wheel drive as well as four wheel steering and a turbocharged inline six engine. 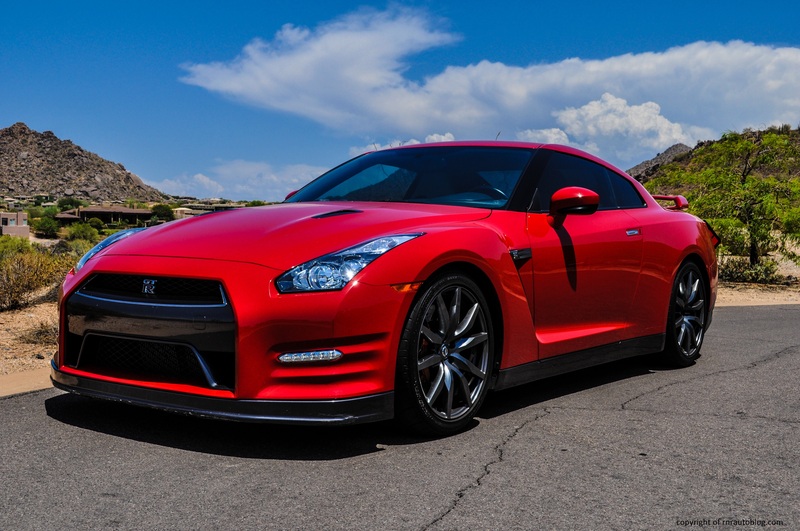 These features made it the most successful GT-R of all time with more than 40,000 units sold. 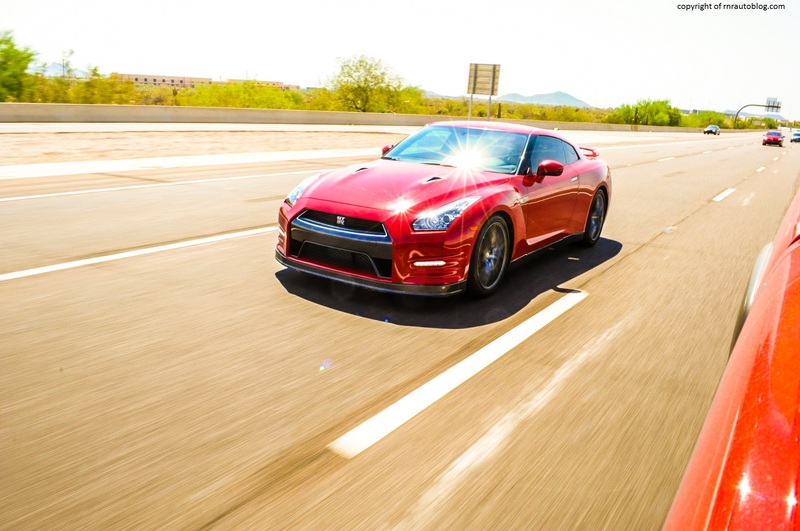 By then, the Skyline GT-R had become Nissan’s flagship in terms of status and performance. The 1995 redesign elevated it in power and performance, but never reached the same sales as the previous generation. Then came the fifth generation Skyline GT-R which debuted in 1999. If you play the Gran Turismo Series or watch Fast and Furious, you would recognize this generation. We all know that was Paul Walker’s favorite car in the franchise. This generation (codenamed the R34) reached supercar levels of speed and handling, and it is known for its tuning potential. The R34 was a popular car for Japanese tuners as they were able to get as much as 800 horsepower from its engine. Sadly, none of these Skyline GT-Rs were ever sold in North America. However, the Infiniti G sedan and coupe and the EX crossover are Skylines brought from Japan and rebadged as Infinitis (Infiniti is Nissan’s luxury division). 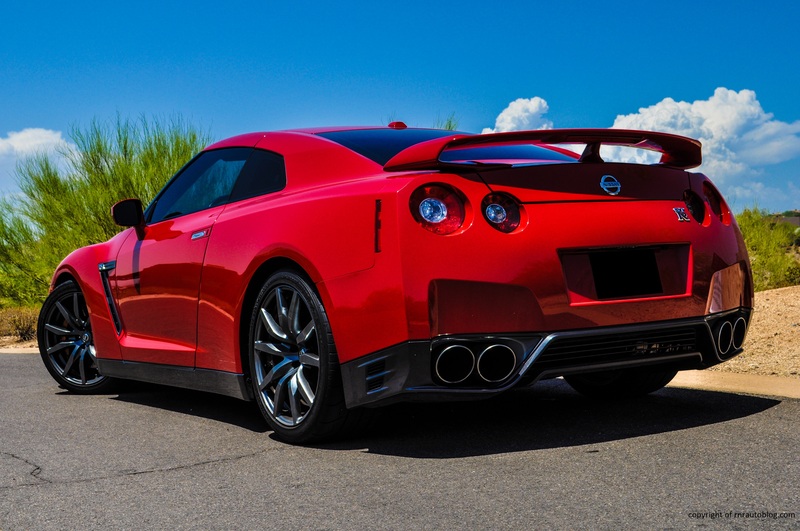 As the R34 stopped production in 2002, Nissan announced that it would separate its next GT-R from the Skyline lineup. 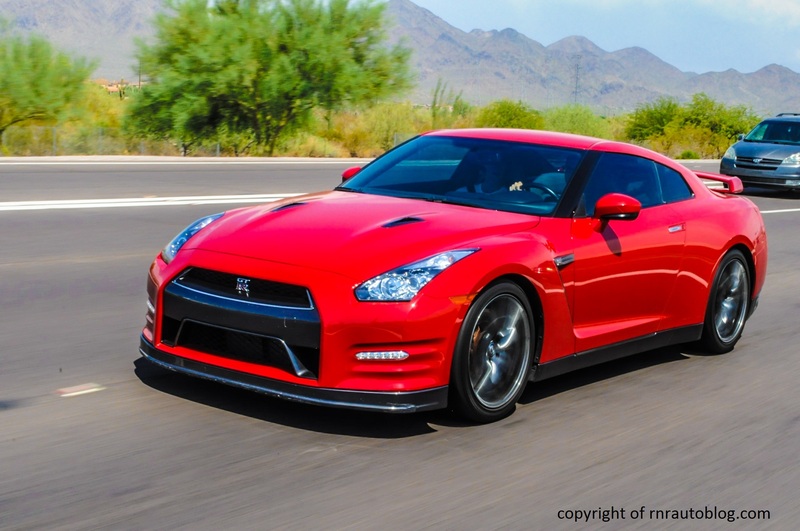 Nissan launched the GT-R in 2007, and for the first time, it was sold in North America. 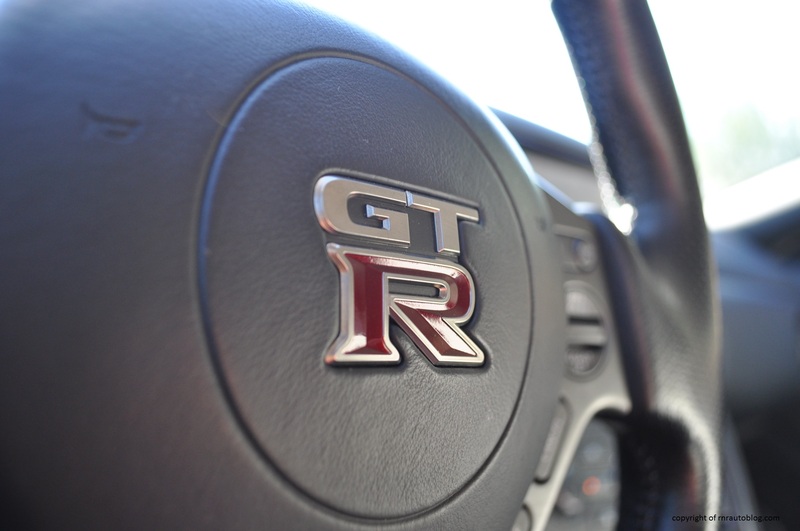 The goal for the GT-R’s design was that it was crucial for the design to be a representation of Japanese culture. This is particularly true as the design is a feat of function over form. Just to give you an idea of how truly functional the GT-R’s exterior is, let me lay down a few points. At the front, you have the “aero-blades” (the creases below the LED lights) which improve airflow around the body, the grille and the surrounding structure helps with downforce. At the side, the side vents help with airflow around the tires while also cooling down the twin turbocharged V6. The kink in the rear window line also helps with airflow. Even the paint job uses a double clear coat in order to faciliate air flow. 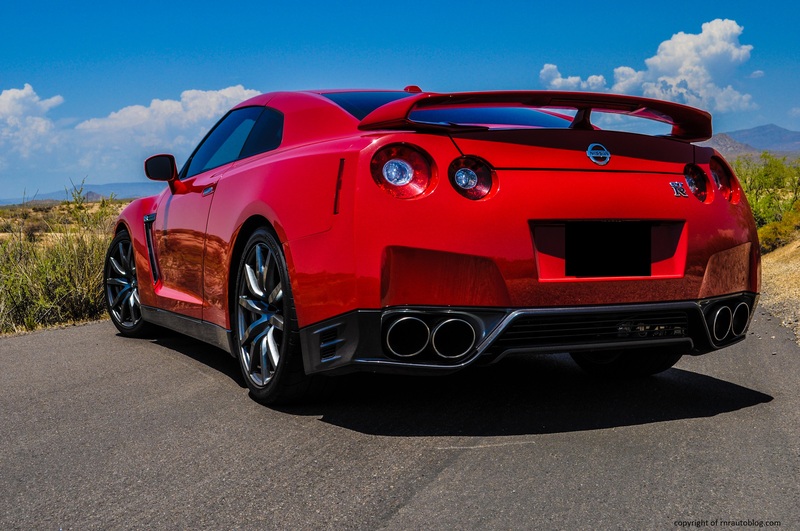 All these design features make the Nissan GT-R one of the most aerodynamic cars in the world as well as aiding its high speed stability. 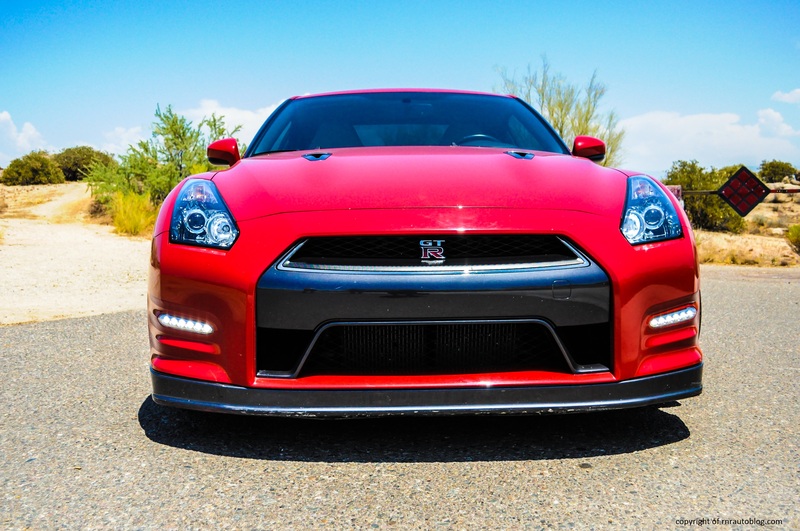 On a more stylistic note, the GTR is criticized for looking too ghastly or aggressive. However, when I look at the GT-R, I can’t help but love the way it looks. It just does not look like anything else on the road. My favorite part of the front is the grille design as it manages to be simple yet menacing at the same time. 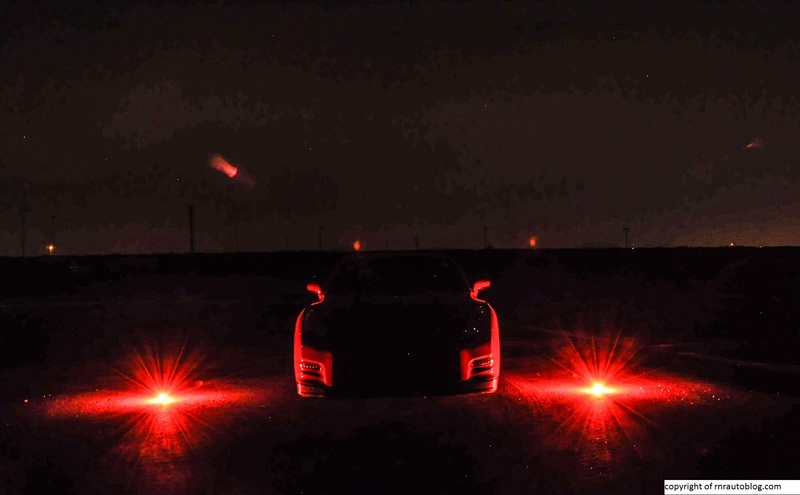 The long headlights look sharp too, and it is refreshing to see a car in which the LEDs are not located in the headlights. The subtle hood bulge emphasizes the V6’s power although I could do without the hood slats. The side profile is my favorite aspect of the design. The wraparound front black pillars and sloping roofline gives it a sporty feel. I like how there is a line that starts from the headlights, and then it tapers diagonally to the side vent to create the bulge in the lower part of the door. Another line starts from the vent to create a character line that stops at the taillight. I’ll try to hurry this along. 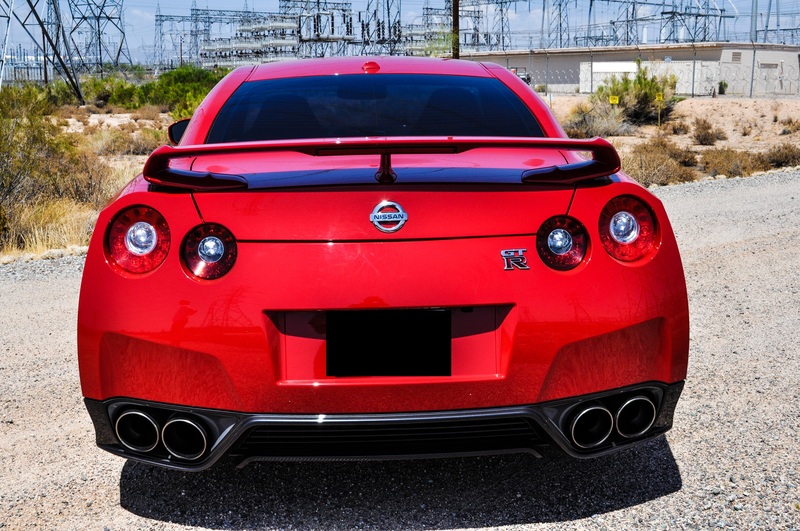 The rear is instantly recognizable as a GT-R. 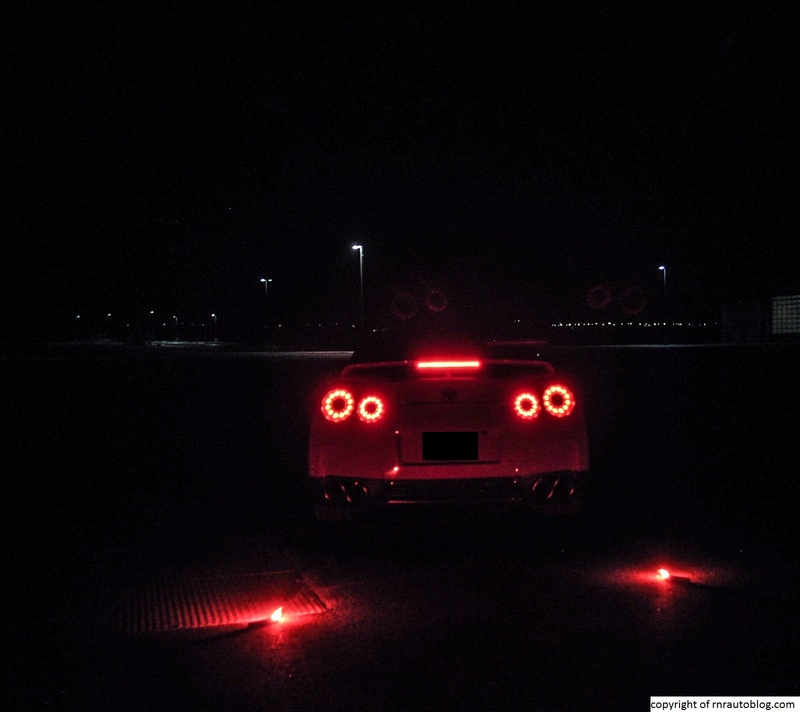 The four circular taillights are a throwback to previous GT-Rs as well as the huge spoiler and the detailed exhausts. The only thing I do not like about the rear are the moldings above the exhausts, but I suspect it’s there for “functional” purposes. The interior is fabulous. There is such a techie geek vibe to the interior, a fact supported by the controls/buttons and the steering wheel. The red start button in the center console makes me giggle with delight, and the shifter looks like something out of a plane’s cockpit (I’m assuming). Even though it is a little dark in appearance, the interior is a nice place to be. Honestly, I cannot express how much I love the way the GT-R looks. There is a certain honesty that the design expresses that you cannot find in other supercars. It is simple yet it looks chiseled and toned. As far as the driving experience goes, the GT-R is absolutely phenomenal. It is so phenomenal that it is terrifying if you’re not familiar with this type of car (like me). The steering moves with such precision that if you turn the steering a little, the car moves 10 times your input. 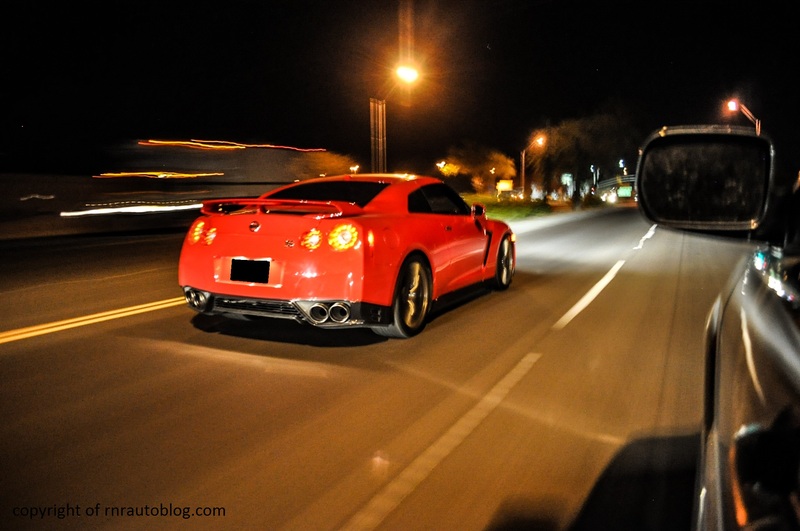 The GT-R is a heavy car which is reflected in its steering. The very heavy steering takes some time getting used to, but when cornering it weighs up even more. I liked this though because you feel like you are driving something substantial. 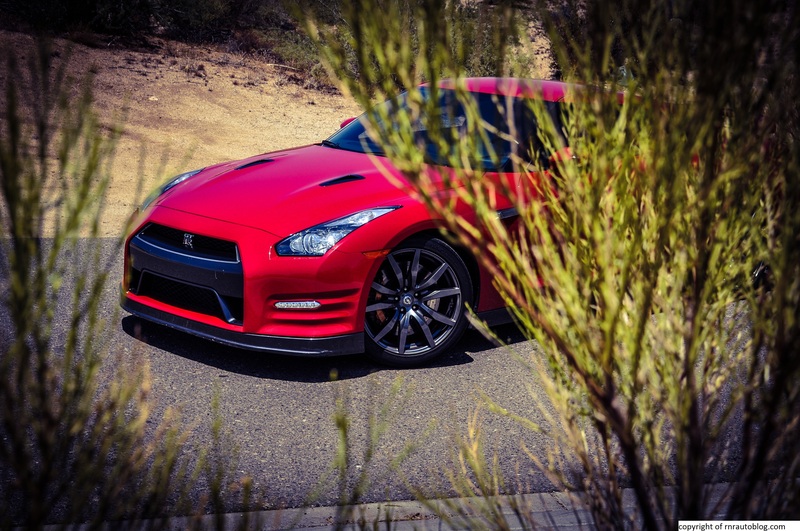 People say that AWD helps you corner better which is an understatement when it comes to the GT-R. When you have this much power, you would be surprised at how well the AWD helps puts its power down. 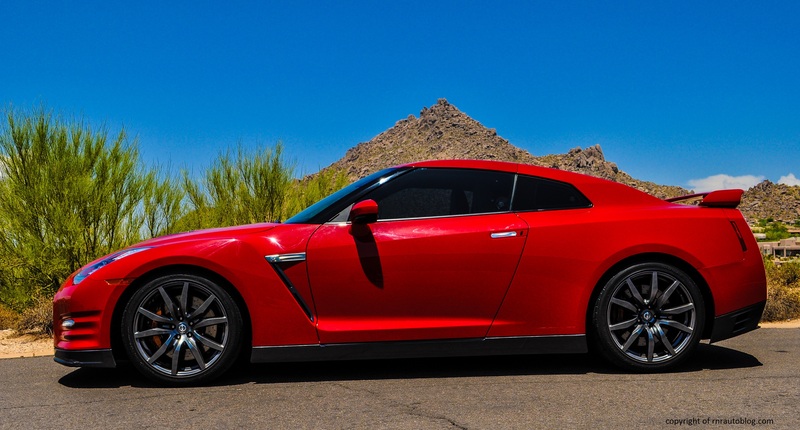 The GT-R’s technology is working nonstop to determine how much torque should be fed to each wheel, and the results are marvelous. There is virtually no body lean, and combine this with its ability to carry high speeds in corners, and you have a street ready racecar. The front tucks in its weight neatly, and the steering gives plenty of feedback, informing you what is going on at the front tires. The body is both made out of carbon fiber and aluminum, so it feels lighter than it actually is, and it feels surprisingly stable at high speeds. 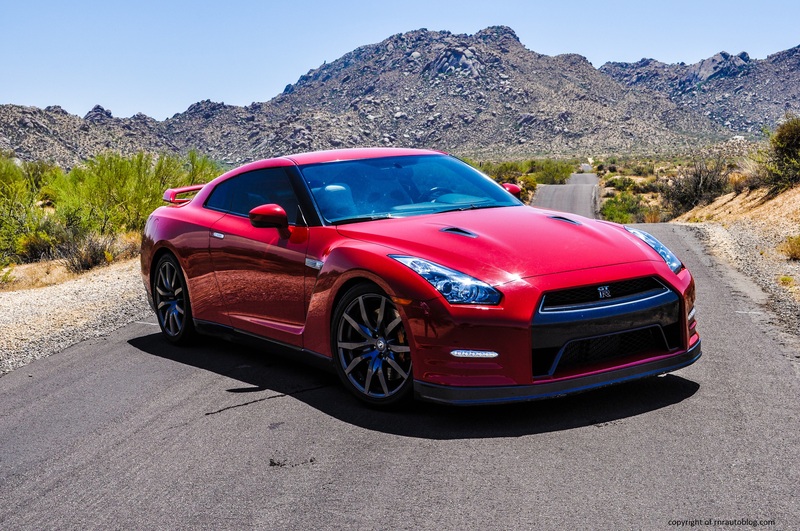 However, the GT-R does have a typical sports car flaw; a stiff ride. The price you pay for excellent body control and impressive structural rigidity is a jittery ride that never settles down. Even on smooth roads, it is unable to cope with subtle pavement changes. The brakes stop with alarming force but they are easy to modulate. 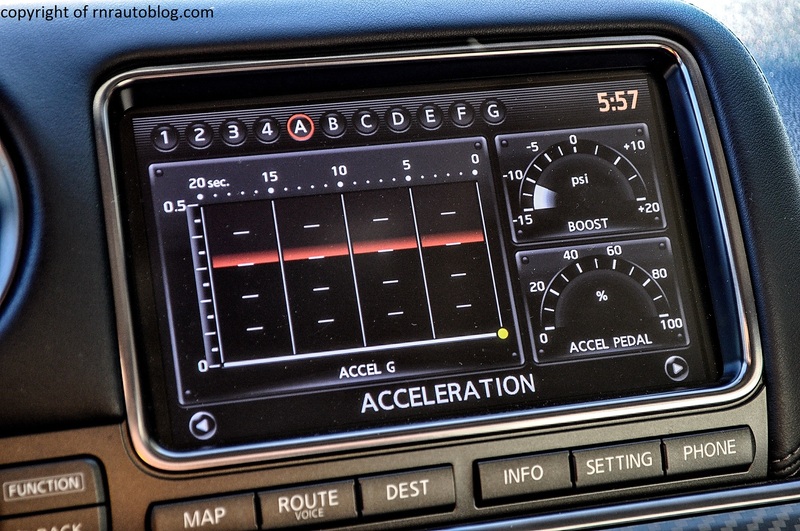 For 2012, the GT-R received new mechanical and visual updates. The twin turbo 3.8 liter V6’s horsepower jumped from 485 to 530 horsepower. 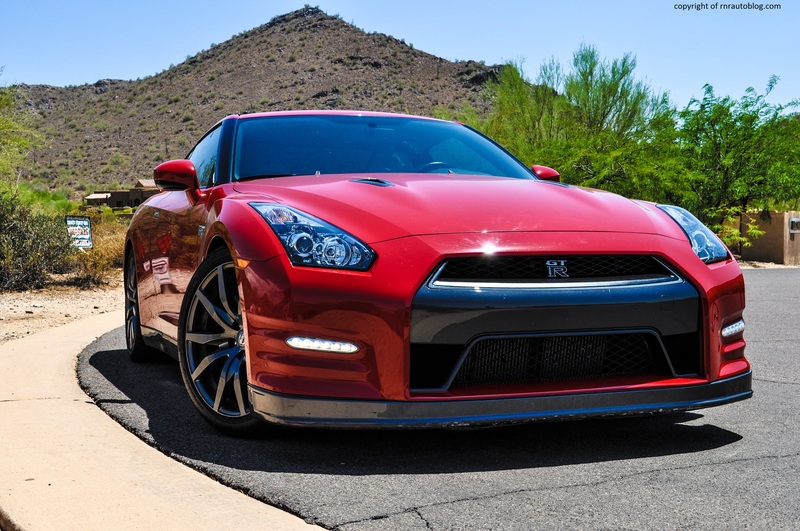 In 2012, Nissan claimed that this GT-R could hit 0-60 mph in just 2.9 seconds. Just to give you an idea how fast it is, I counted to three on my fingers before realizing that the GT-R was already well past 60 mph. It is extremely fast, especially off the line. Put it in R mode, and the AWD and V6 will catapult the car with sheer ferocity. The V6 has loads of torque, and it remains quick at the top of its power band. Even though it has turbos, turbo lag is absent. 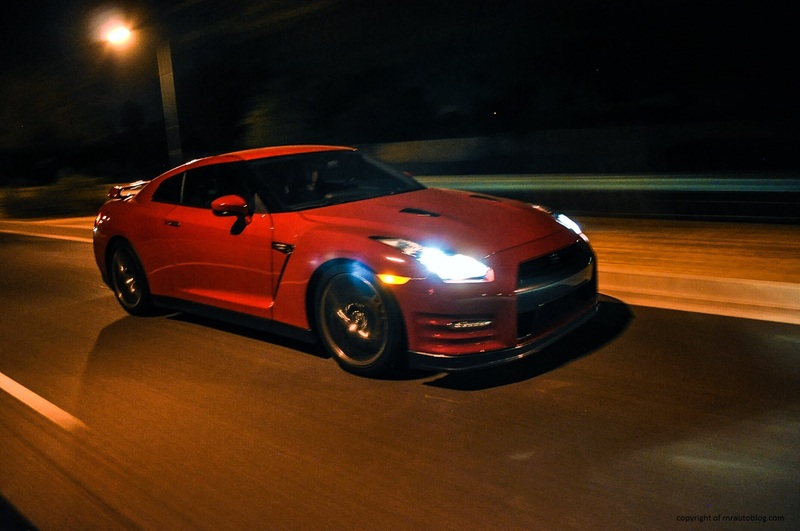 With the V6, the GT-R can reach triple speeds easily. In contrast to the previous Skyline GT-Rs’ manual transmissions, the only transmission available is a six speed dual clutch automatic. 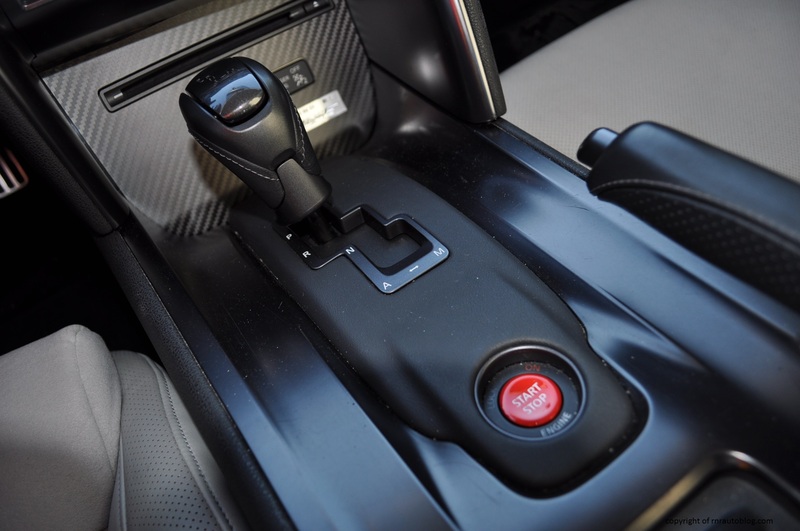 In hard acceleration, the transmission shifts swiftly without delay. However, it is apparent that it is calibrated for the track rather than normal driving. 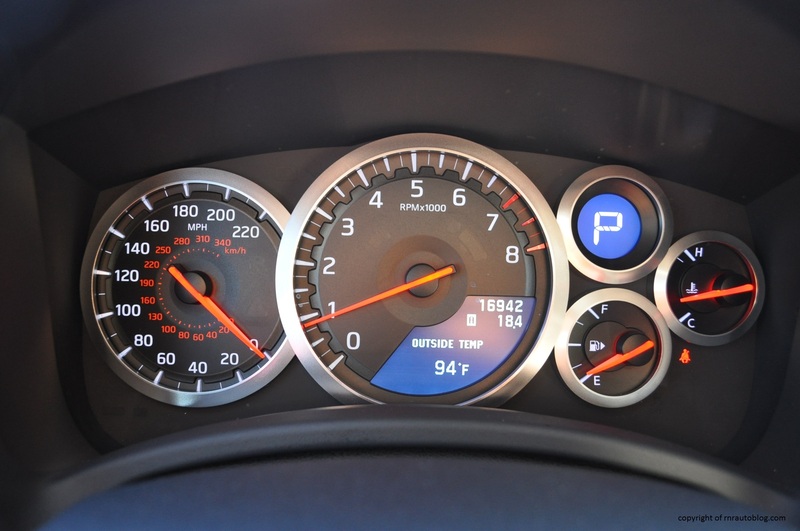 In normal driving, it shifts very abruptly, and sometimes it can be jerky in low speed driving. The paddle shifters and the manual function is the best I have experienced. They are completely responsive and faithful to the driver’s commands. Fuel economy is actually decent at around 18-20 mpg overall, according to the owner. However, for buyers in the market for such a car, I suspect that fuel economy is the least of their concerns. 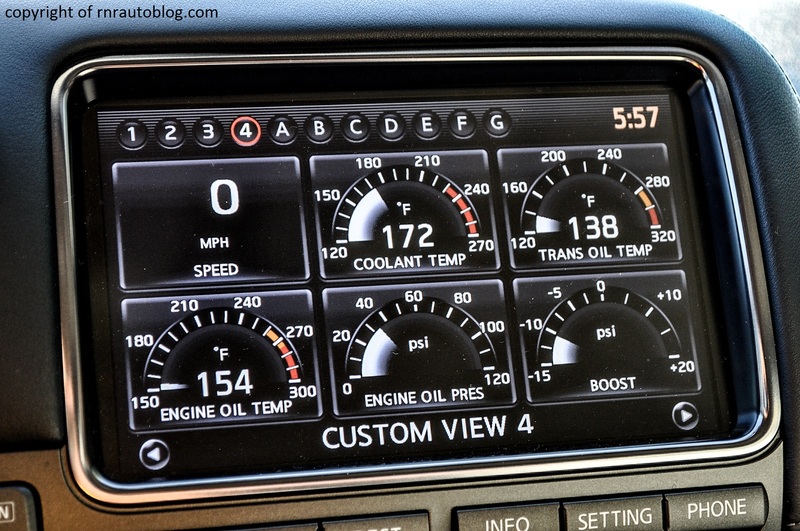 Refinement is a big issue in the GT-R. There is some wind and tire roar, but the suspension is the culprit of its noisy cabin. On every single bump, the suspension just clangs and thuds, no matter how small the bump. Even on the smoothest roads, there is a muffled thud that is present. The engine is relatively refined, and when you fire it up, it literally sounds like a thunder has erupted. Floor it, and the engine note is a combination of whirring and growling. This being a Nissan, the interior is not the most luxurious to sit in. 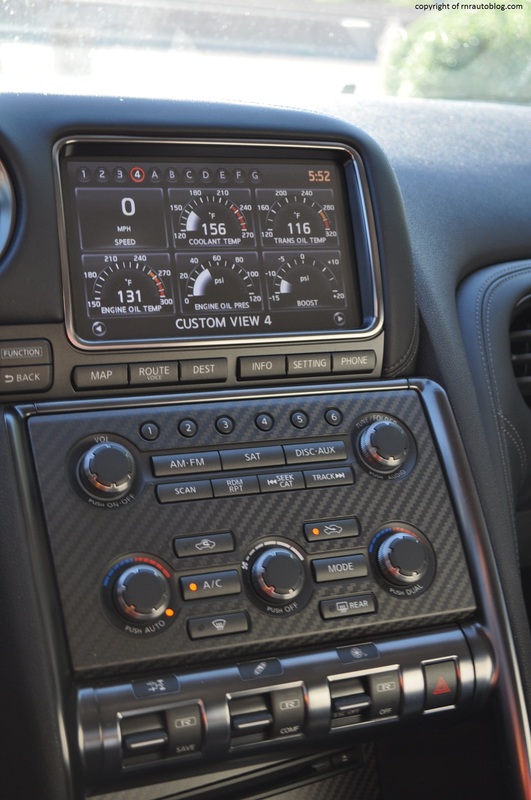 There are some nice soft touch panels, but the interior is dominated by hard plastic. Despite this, the cabin does feel tightly constructed. The buttons and knobs turn with a satisfying click, and the leather steering wheel is the right shape and size.The panels on the dash feature stitching, and the polished surface for the buttons are just a few examples of Nissan’s fastidious attention to detail. For such a technological innovative car, the controls are surpsingly easy to operate. The well labeled AC and radio controls are logically placed, making them easier to place when not looking. The navigation system is also intuitive, and it is both touchscreen and controlled by redundant hard keys. The navigation system can perform typical functions, but its novelty is in its car information set ups. This navigation system compiles excrutiating information about your car. The amount of information it offers is absolutely maddening. Did you know you can find out the exact transmission oil temperature? The engine oil temperature? 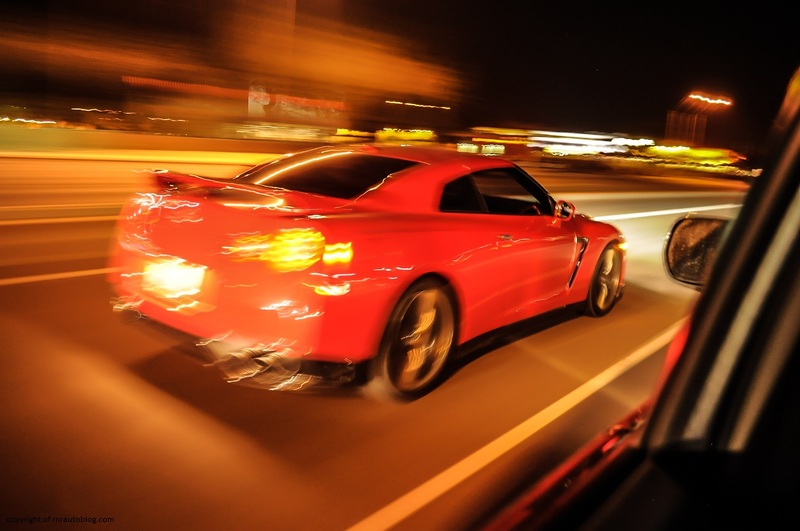 Did you know it can measure the amount of force you put on the gas pedal? Neither did I. And there are 7 setups on the screen to inform you of even more facts about your car. This is both daunting and eerily cool at the same time. 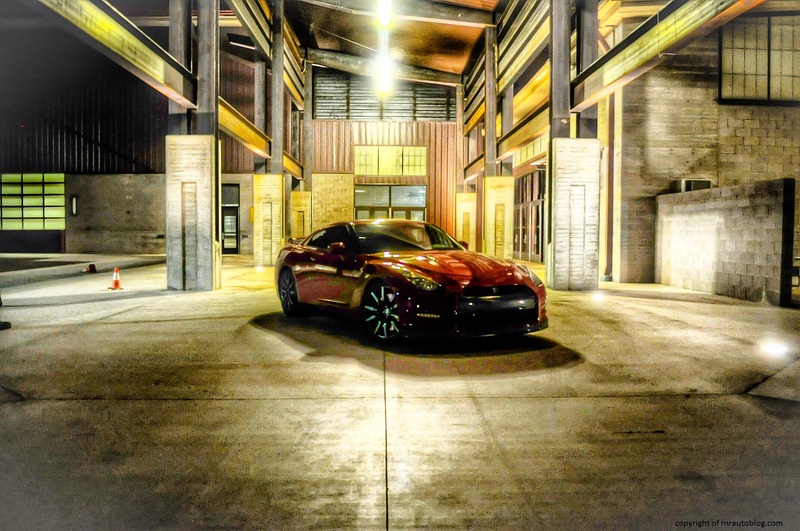 Fun fact: Nissan enlisted the founder of Gran Turismo video games to design this set up. Now for the usual evaluation of the cabin; finding a comfortable driving position is easy, although the seat height adjustment is hard to reach. The seats feel like racing seats, and they hug you. They offer the right support for the corners, but also for everyday driving. There is sufficient headroom and legroom in the front, but it is the rear that is a hassle. I understand that this is a sports car, not a family car, but boy do you suffer in the rear seat. The rear is extremely cramped even with the front seats pushed forward. The transmission tunnel impedes on space, and the sloping roofline makes it feel claustrophic, and if you’re of average height, your head will touch the rear window. Visibility up front is adequate, but the spoiler and wide roof pillars compromise rear visibility. The trunk is of a reasonable size, but pack light if you’re going on a road trip. As expected, there is not that much cabin storage. 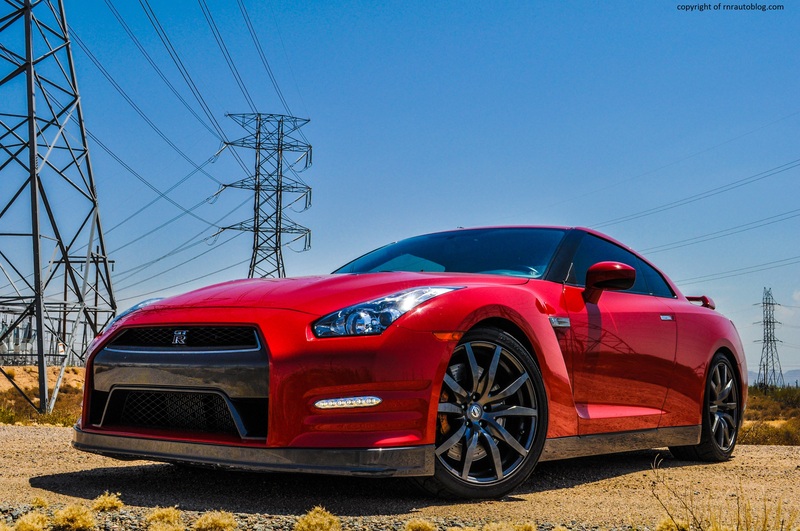 When the GT-R came out, I was won over by its looks and its power. I loved the idea of an underdog beating the Germans and Italians at their own game, while doing it for less money. I actually have a diecast model of the GT-R in my room, which I can still envision sitting in my cabinet alongside a black Audi R8 and red Porsche 911 models. Did I have high expectations for this car? Absolutely. Did it meet my expectations? Definitely without question. My only experience with this car prior was reading about it in car magazines. But what those car magazines don’t tell you is how different super cars feel than normal cars. They always talk about these supercars in comparison to other supercars. 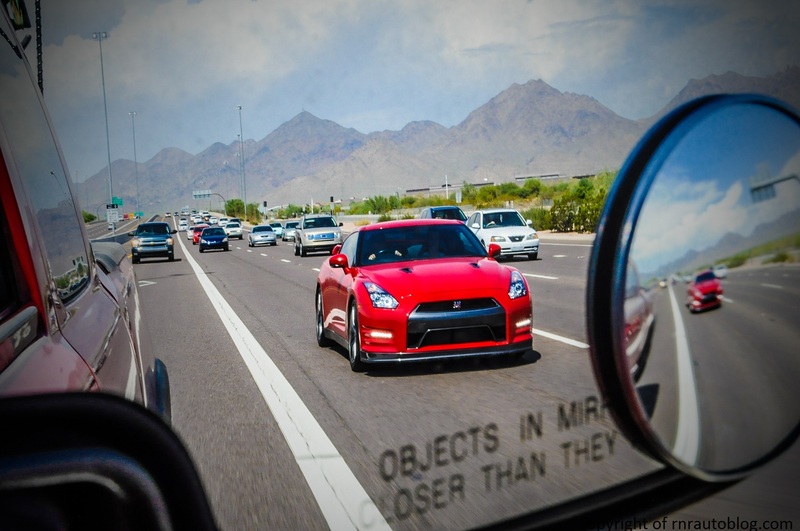 Car magazines criticized the GT-R for being too heavy or involving to truly be engaging. I could understand what they were talking about when reading. But actually experiencing the car itself is a whole different thing. It is completely open to interpretation as it all depends on how you feel about the machine, not what the specs and data says. My point is, this car has truly opened my eyes to the sheer number of endless possibilies that cars can accomplish in terms of speed and handling. Kudos goes to Nissan for making a car that feels througougly engineered and executed. It is such a good machine that I don’t even care that it is turbocharged or an automatic. Would I want to own one? Gosh no, but not because of the automatic or the twin turbocharged V6. 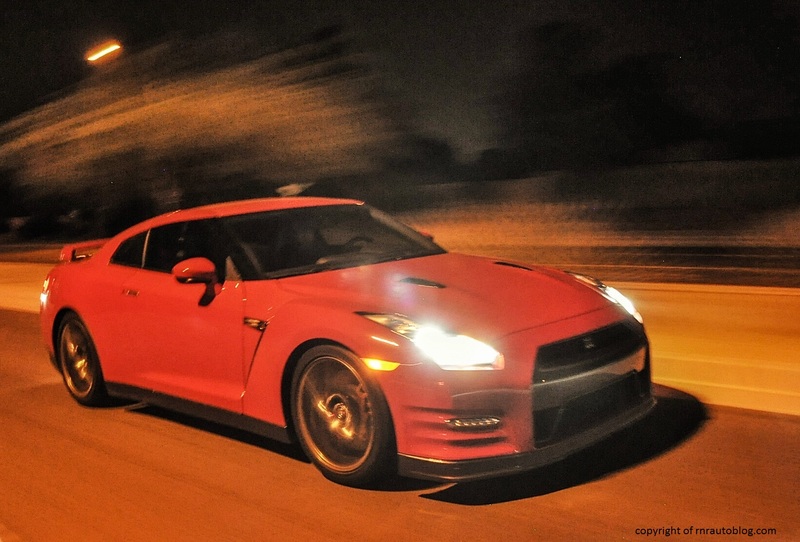 I wouldn’t want to own a GT-R right now because it is simply terrifying. What if I stomp the accelerator, and I end up swerving all over the road because I can’t handle its speed? 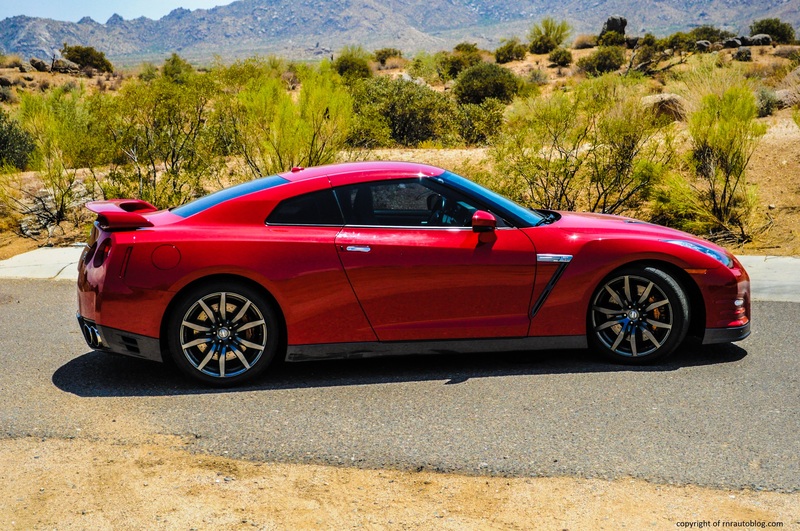 Unless I become more familiar with cars as fast as the GT-R, I’ll stick with “slow cars”.But it is my quest to drive more exotics, and then I’ll buy a Nissan GT-R in the future. Even if it is an automatic. I would like to thank my friends Colton, Ben, and Jeffrey for helping me with the review of this car. This GT-R is the most important car I have ever reviewed, so I told my friends that we had to go all out for the pictures. For a whole day we took pictures, and drove miles and miles to places to take pictures. I would like to thank Colton and Ben for supporting my blog. Most importantly, I want to thank my best friend Jeffrey for his support. He has done so much for my blog whether if it is sharing my blog on Facebook or instragramming my pictures, or finding me cars to review. I want to thank him for the cars that he has allowed me to review, this GT-R, 1993 Ford Bronco, the 2011 Audi A4, 2014 Ford F-350, 2013 Tesla Model S, and a 2011 Ford Mustang. 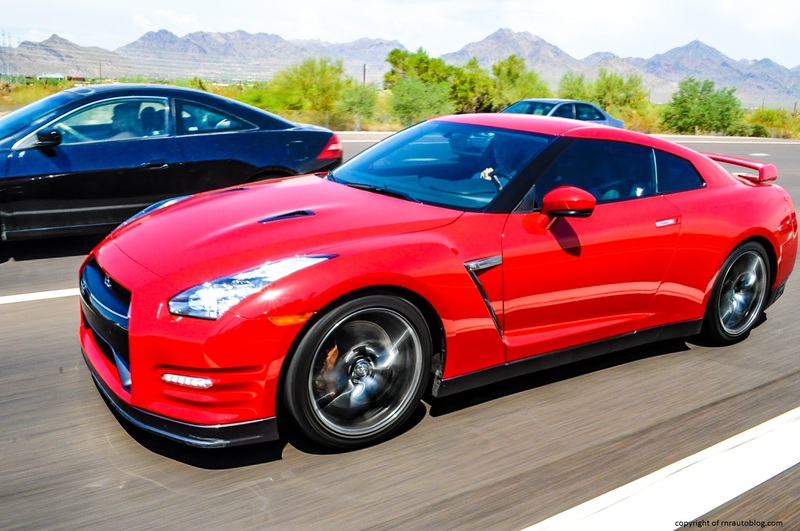 Thanks Jeff for letting me review the GT-R!